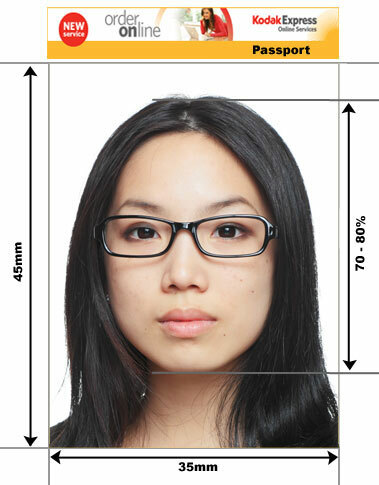 Dutch Government passport photo and visa requirements are one of the strictest and the hardest to produce in the world. We use a fully equipped professional passport studio and the latest technologically advanced printers to produce the new biometric standard Dutch Passport Photos. You don't have to book an appointment with us for your Dutch Passport Photo. Just pop into our studios in Camden High Street London and within a few minutes your Dutch Passport Photos will be ready. 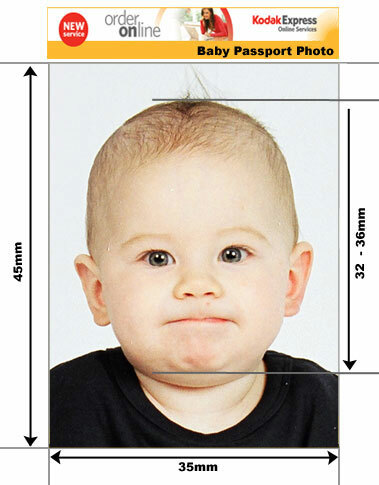 Rest assured that Kodak Express Camden can produce Dutch Passport photos to the exact specification required for passport applications. 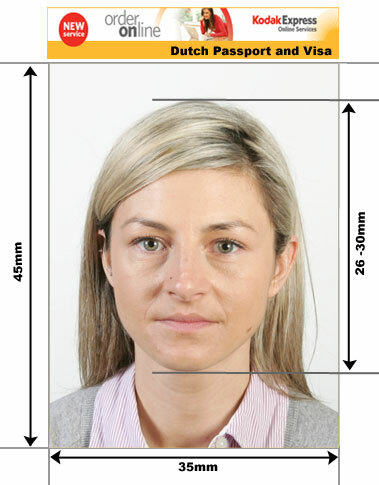 Our Dutch passport photos not only conform to strict international biometric standards but are also as flattering as a passport or visa photo can be. Schengen visas are issued for the purpose of a short stay in Denmark and other Schengen countries. Short stay visas issued by Denmark can be used in the Schengen region of Europe which includes Austria, Belgium, Denmark, Finland, France, Germany, Greece, Iceland, Italy, Luxembourg, the Netherlands, Norway, Portugal, Spain and Sweden.